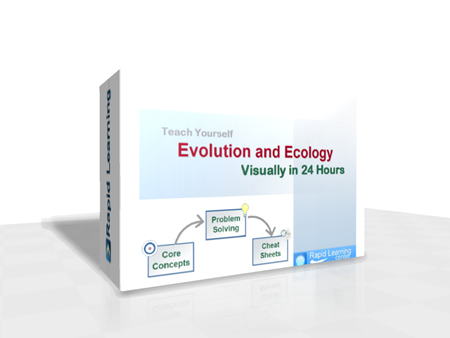 This rapid learning series covers traditionally the evolutionary biology course and ecology course, two courses in one. This rich-media series provides the comprehensive coverage of 24 chapters - 12 chapters in evoution and the other 12 chapters in ecology. This 24-chapter series provides comprehensive coverage of evolution and ecology.